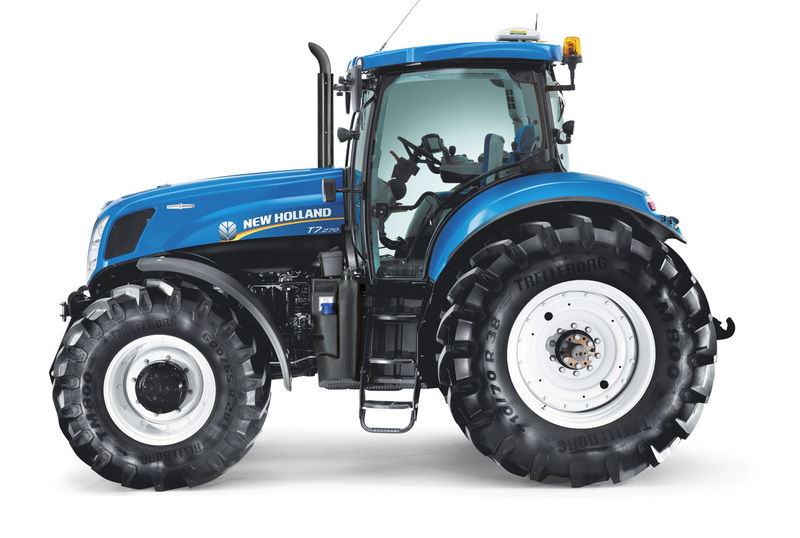 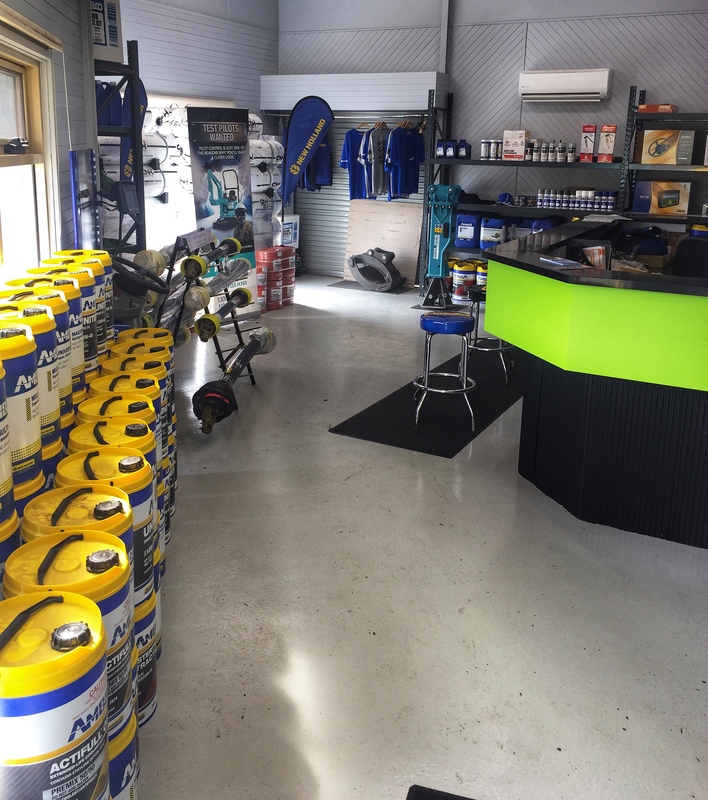 Meltrac Machinery stock the full range of New Holland Agriculture parts and attachments in their parts department on Princes Highway, Terang. 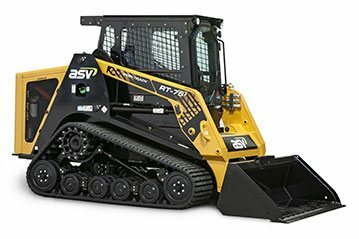 Our Parts Department is open 5 days a week in store or over the phone to help you with all your agriculture and construction parts and machinery attachment needs. 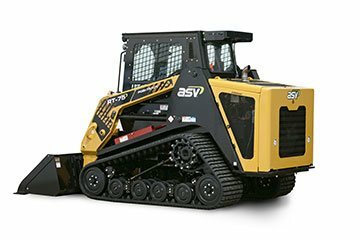 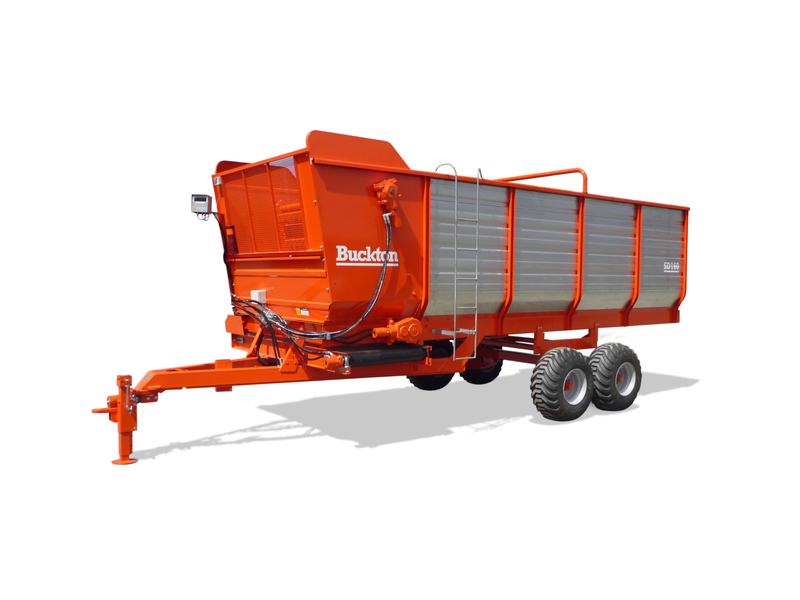 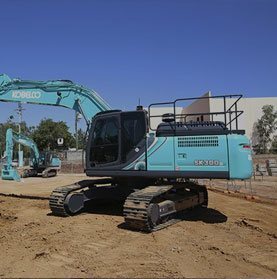 Offering full service and repairs for all makes and models of agriculture and farming, earthmoving and construction equipment. 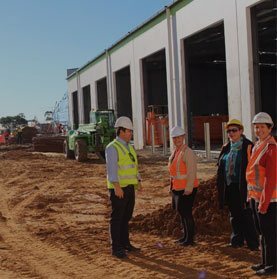 Meltrac Machinery have the resources and facilities to satisfy all your machinery needs. 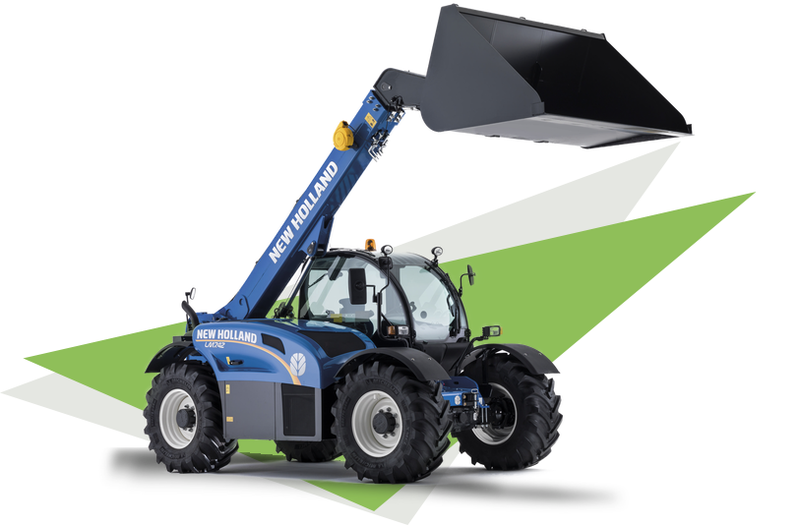 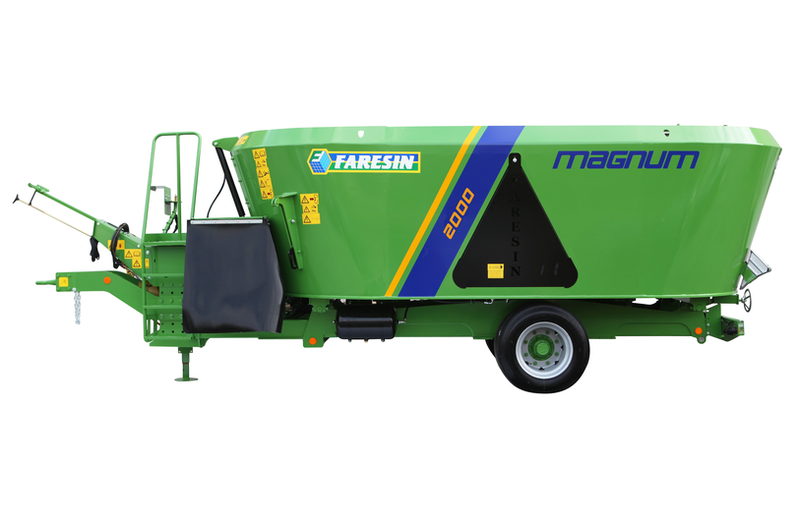 We have a Service Workshop at our Terang Dealership or field service mechanics who can come to you on farm or site - we guarantee to have your machine up and running in no time.